The optical system of a luminaire is one of its most vital parts. Together with LED performance, it is responsible for luminaire efficacy and the suitability of the product for its target application. 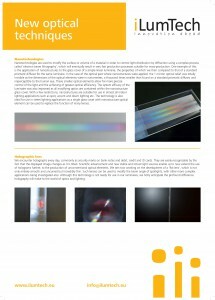 It is always possible to develop a product using commercially available optical systems. 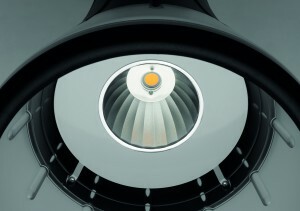 However, if you really want to be a manufacturer of successful, unique, and interesting luminaires while maintaining control over costs, there is only one way to proceed that makes sense: to develop and produce tailored lens or reflector systems. We have the skills and experience to support you throughout the entire process, from design through to tooling and production. 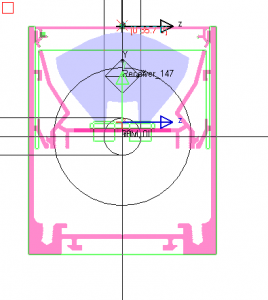 Furthermore, we have at our disposal a wide range of state-of-theart equipment that enables us to measure optical parameters in-house, helping to keep development times to a minimum and removing the need to outsource any part of the design process. Optics is the branch of physics concerned with the behaviour and properties of light, including its interactions with matter and the construction of equipment that uses or detects it. 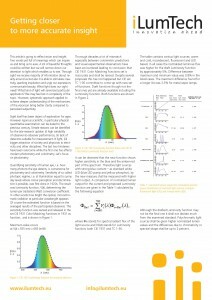 A luminaire is a device that modifies the light emitted by a light source by changing its Light Intensity Distribution Curve (LIDC), diffusing it, reducing its brightness at angles of observation or changing its spectral composition. 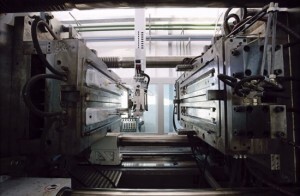 These changes are achieved using optical parts – reflectors, refractors, diffuser and lenses – used in addition to auxiliary parts like sockets, starters and ballasts. Optimal luminaire performance can only be achieved if effective and appropriate optical parts are used and are further refined to meet the specific needs of each product. 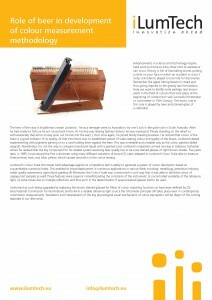 We understand that customers need fully optimised solutions that perform, meet standards and are cost effective. Our dedicated optical design team have access to the latest development technologies as well as having vast practical experience and theoretical knowledge, all of which are applied to every product that passes through our hands. 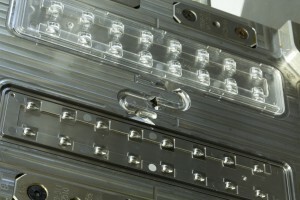 There are several types of optical part to choose from, each with its own strengths and suitable for different uses. 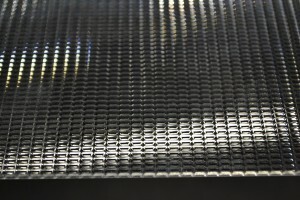 Reflectors and parabolic louvres change the light emitted from the light source by reflection and are made from materials with high reflectance, with parabolic louvres also serving to shield light sources from view at key angles. Refractors and lenses change the light distribution of a light source by refraction and are made of materials with direct transmission. 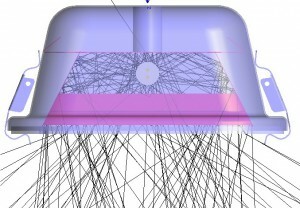 Diffusers change the light distribution mostly by diffusion and are made from materials with light diffusing properties. 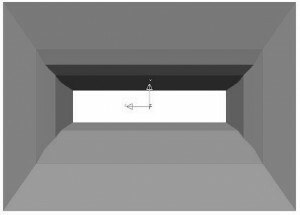 The choice of the most suitable optical parts for each product is the first step in the design of a tailored optical system. 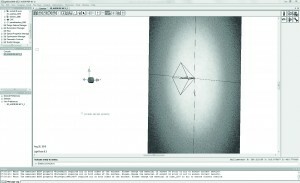 We use LightTools®, one of the bestknown software applications used for optical analysis. 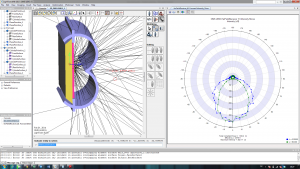 It is a unique optical engineering and design software tool that features virtual prototyping, simulation, optimisation and photorealistic renderings of precision illumination applications. 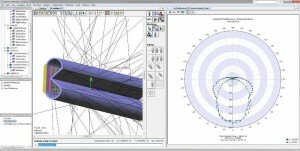 The software has adapted solid modelling technology to accommodate the inherent accuracy required to simulate the ray paths of light as they traverse through and within optical elements and mechanical structures. 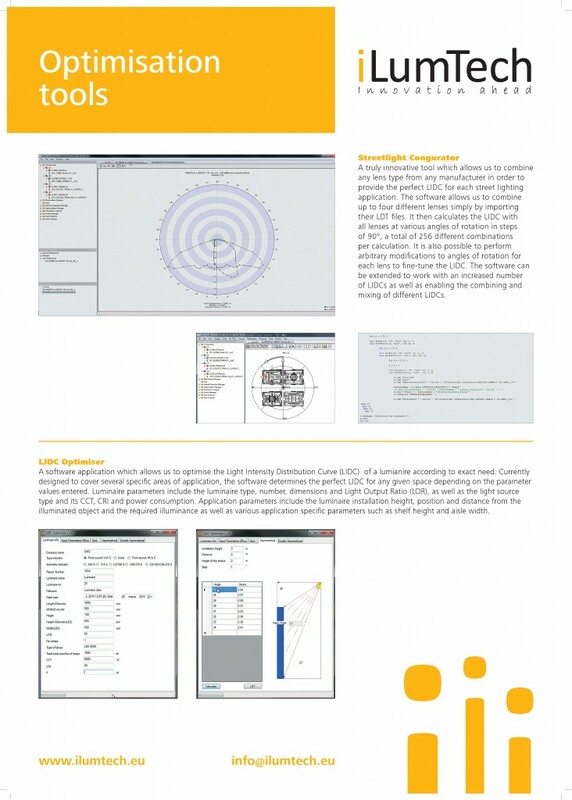 The software is straightforward to use, accurate, has the most advanced capabilities commercially available and supports the tasks of design and engineering iterations in addition to analysis. It provides us with unlimited possibilities in terms of optical design and analysis, meaning that we can achieve the best results for every product solution. 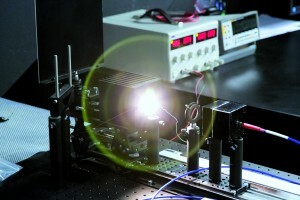 In order to evaluate the optical development possibilities, time and cost, specific information must be provided by a customer. 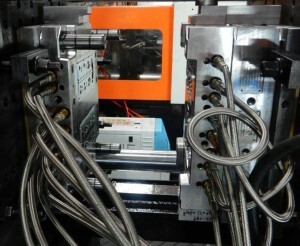 The information should be filled in the “Optical product definition form” and submitted to iLumTech, or alternatively can be supplied as well manufacturer own product definition form which includes all the needed information. 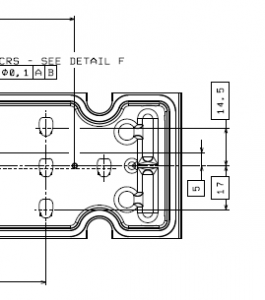 Together with the definition, it is needed to send detailed information about the existing mechanical or electronic part, to which is optical part connected, 3D stp file, tolerances. required LIDC, UGR, intensity, class road. commercial requirements – target price, sales quantities, packaging details etc. We will help you complete the product definition form. All technical issues are evaluated, re-evaluated and optimised during project meetings, at which the responsible persons for your project from each R&D department and the commercial team will be present. 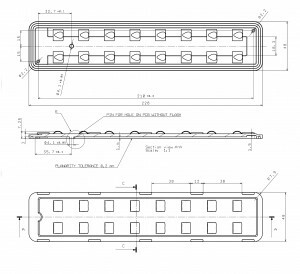 During the product definition phase, we will encounter our first obstacles, to which we will endeavour to find suitable solutions to prevent delay later in the development process. Every discussed detail will be recorded in your product definition documentation and sent to you to double check. This gives you added assurance that the foundation we build upon is precisely according to your wishes. Based on the final definition, we will prepare a time schedule containing project milestones. You can discuss your feelings about the project based on the documentation provided at these milestones. You will also receive a cost evaluation, including the price and payment conditions, along with the schedule. 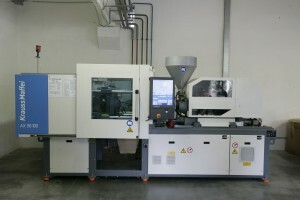 We provide as well preliminary product costs. 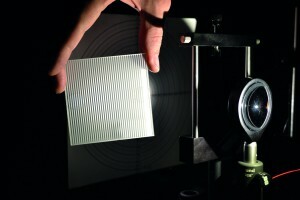 Lenses are standard parts in optical design. 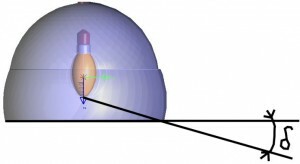 Illumination designs use internal reflection and the law of refraction to capture the light emitted by a light source. In most cases we use free form lenses. 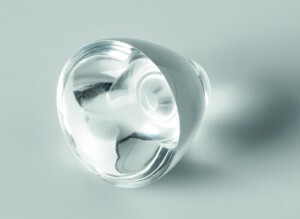 This will be an area of focus in ourfuture designs, as such lenses are incredibly flexible and can be used in variety of application. 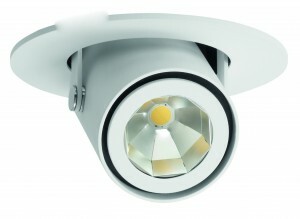 Lenses are commonly positioned directly on the LED, and come in many shapes and sizes. Only experienced and knowledgeable optical engineers know how to determine the best lens for each product. 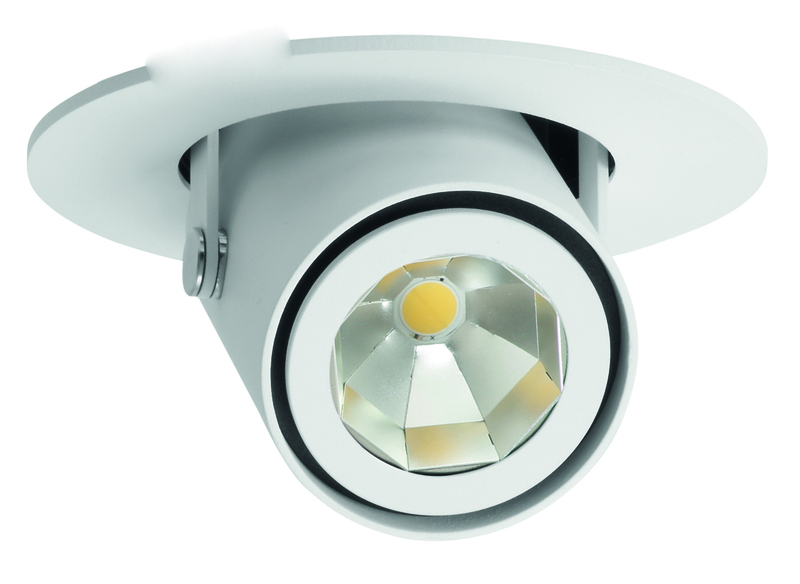 For highly demanding street lighting luminaires we have developed our own Street Light Configurator, which allows us to combine up to four different lenses at various angles to provide a desired LIDC. A development of lens requires knowledge of the all parameters mentioned above, therefore a customer should send us the whole specification. 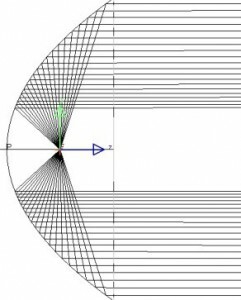 According to a requested output, out optical designers prepare the proposal of the shape and LIDC of the lens. 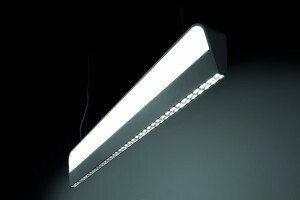 The design takes into account production technologies, possibility of manufacturing, mechanical design of the luminaire. 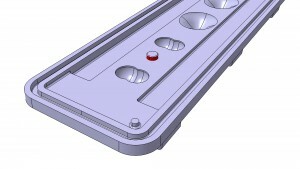 Once an optical design is finalised, we will prepare the mechanical design within which the optics will be placed. 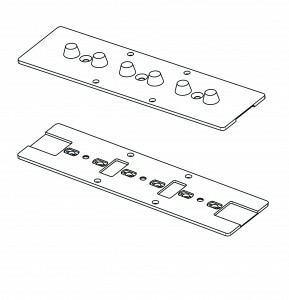 This is usually done on the basis of a customer PCB and luminaire, whether real or to be developed. 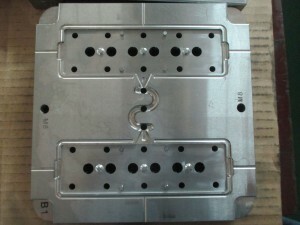 The mechanical design also includes the design of requested packaging. 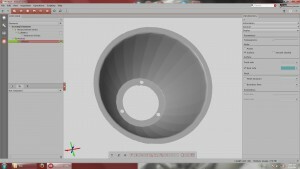 Next, we create a prototype that enables us to assess the suitability of the design for tool production, and the mechanical fit of the lenses within the luminaire in preparation for IP testing and rating. 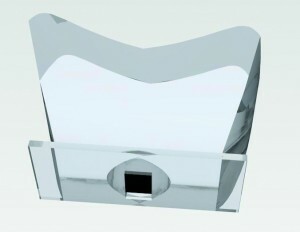 We use various proven external partners with specialist experience in this field for the creation of such prototypes. 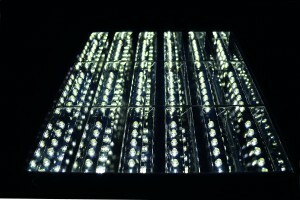 All prototypes are evaluated by us based on precise photometric measurements. 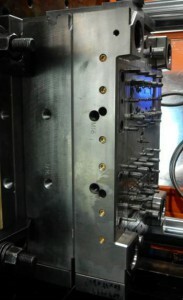 The third step is the preparation of production tools. 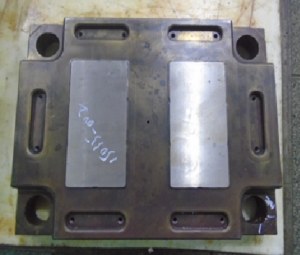 The creation of die cast moulds can take several weeks, and for this we cooperate with top-class manufacturers from the automotive industry. 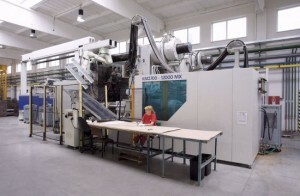 We will take care of this entire process by visiting manufacturers, organising the output quality and, if needed, arranging for tool corrections. 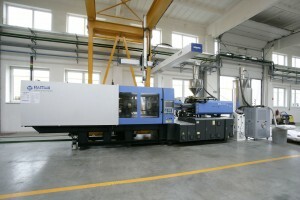 We check the performance of all tools before approving them and sending them to the production location. The customer is also provided with a certificate of ownership. 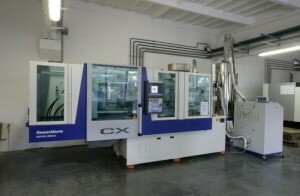 We can go on to organise the full production of optical parts on request, including tool setup and callibration and thanks to our colaboration with external manufacturers located close to our site, we are able to provide smooth and efficient logistics and communication, hands to hands with stress-free service at unbeatable prices. 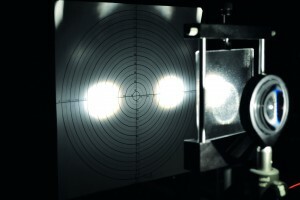 Reflectors modify the LIDC of a light source by reflecting the light emitted from a reflective material using mirror, diffuse or mixed reflections. 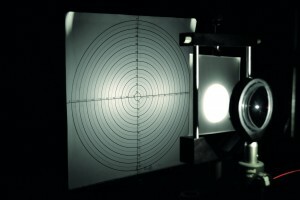 The luminance of the reflection on the optical axis is directly proportional to the luminance of the light source yet insignificantly small at arbitrarily different angles. 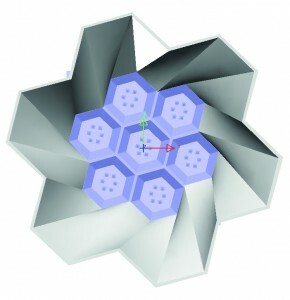 Reflectors can be classified into three basic groups: the first includes conical reflectors of elliptical, zonal, hyperbolic or parabolic geometries, while the second group includes non-conical reflectors such as linear, square or asymmetric ones and the third group includes free form reflectors. 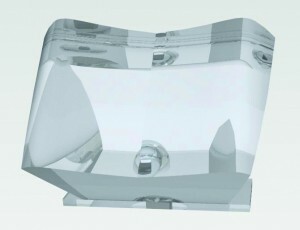 Furthermore, the reflective surface often has additional surface treatments that minimise degradation and can be of a simple shape or have planar or 3D facets. 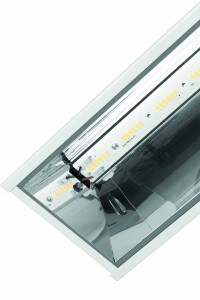 A very common yet specific application of reflector technology is for parabolic louvres, used mainly in office settings to ensure that lighting systems meet the ‘EN 12464-1 Light and lighting of interior workplaces’ standard. Parabolic louvres consist of side blades that create the desired LIDC, generally of an elliptical shape, as well as lamellas, which are the parts of the louvre that are placed perpendicular to the light source to hide it from view and minimise glare. 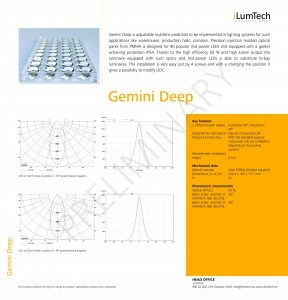 Which type of reflector is most suitable depends on the type of luminaire and where it will be used. 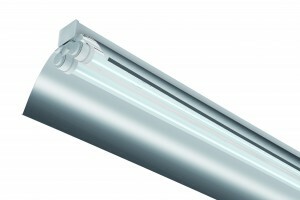 For example, spotlight luminaires are generally equipped with faceted conical reflectors whereas linear luminaires used in an industrial hall will tend to be equipped with a simply shaped reflector with a metallic or white surface finish. 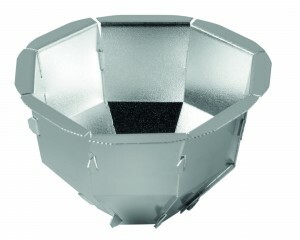 Whatever the area of application, there is an ideal type of reflector. 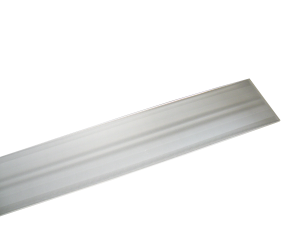 We have an extensive library of materials from which to choose to make sure that the reflector used will perform as needed. In order to provide the exact LIDC needed, we will need to know various things about the space the luminaire will be used in. 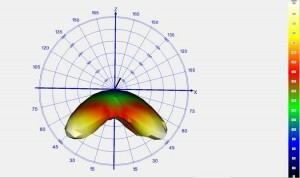 Based on this we can determine the necessary optical parameters and modify the reflector accordingly. 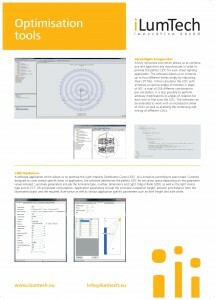 For this purpose we use LightTools® as well as our own LIDC Optimiser software. 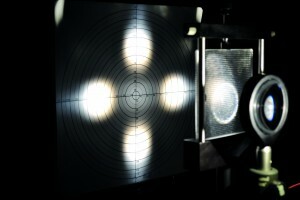 Reflective optics are a standard tool in optical design, and use reflection to capture the light emitted by a light source. 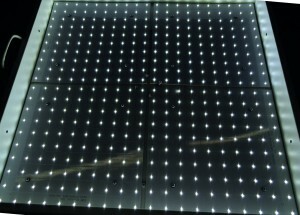 In most cases we use parabolic, hyperbolic or eliptical reflectors to control the light output according to need. 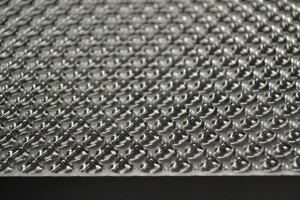 It is most difficult to create freeform reflectors, which are able to preciselt deliver light to the right place and with right intensity. 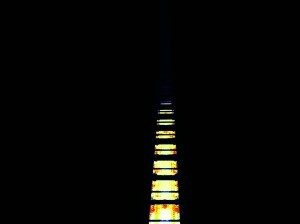 This will be a key point in our future reflector designs: that there be no limitation to the optical design of reflecitve optical parts. Refraction is the modification of a light ray’s movement through a material in order to create uniform light distribution with a desired LIDC. 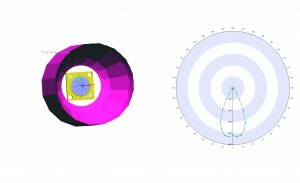 The 3D shape of a refractor is calculated and optimised based on geometric optics, a very complex and time-consuming process. 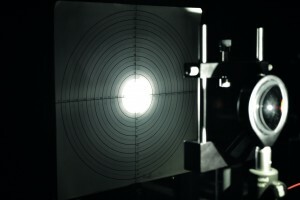 The most commonly used refractive materials are in fact referred to as diffusers as their refractive properties cause diffusion of the transmitted light. 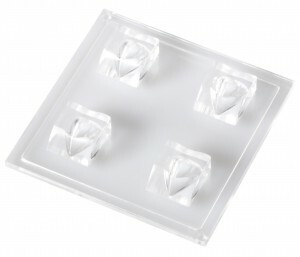 Prismatic and microprismatic diffusers have a surface made up from many small-scale refracting geometric structures that create the desired LIDC and reduce glare. 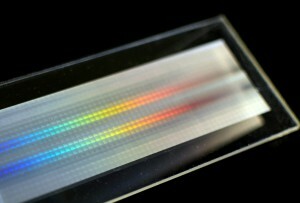 There are also diffusers that do not use refraction but are rather made of materials with light diffusing properties. 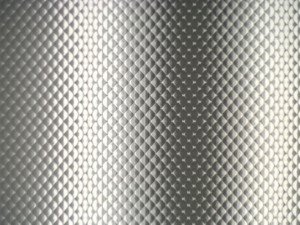 Opal diffusers are made of a material containing light scattering micro-particles, whereas Gaussian diffusers have a fine surface structure resembling sandblasted glass that scatters the light. It is difficult to understand the advantages and disadvantages of each type of refractive or non-refractive diffuser, especially in terms of its application in a specific setting. Our optical engineers are experienced in making these choices and can help customer understand which best suits their needs. It is possible to modify a refractive material in order to achieve a desired LIDC; however, this is an incredibly difficult task that requires a high level of expertise. 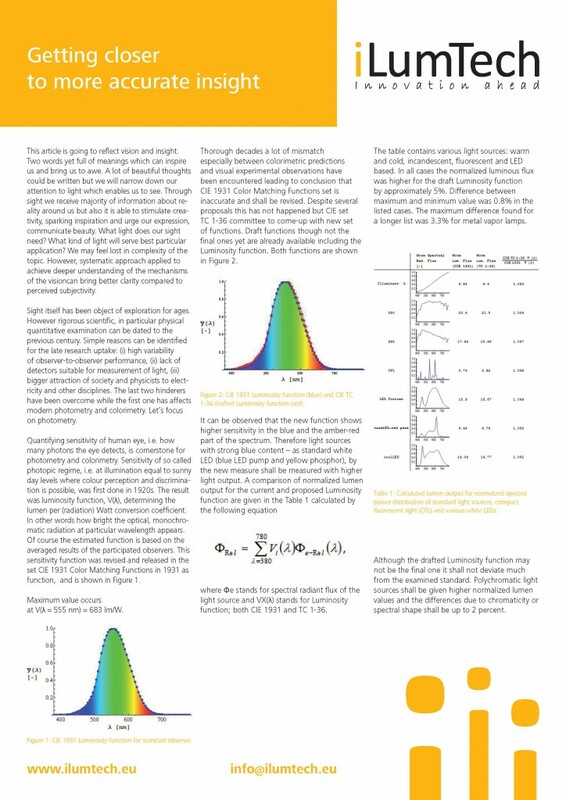 To help us with this process we have developed our own LIDC Optimiser software, which helps us determine the precise LIDC needed for each application and provides calculations we can use as a base for optical optimisation. 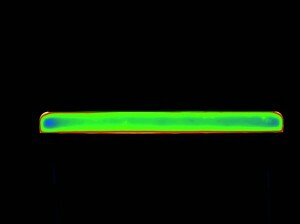 One advantage of our using sophisticated optical analysis software is that it enables us to perform the spectral and luminance analysis of light sources. 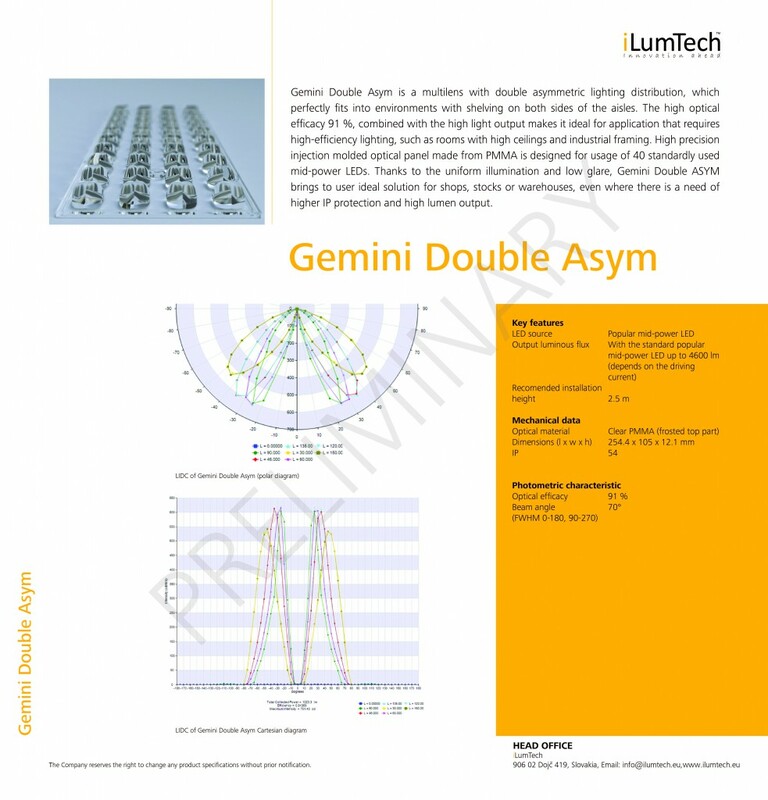 When designing an optical system it is vital to know what light parameters are required and to ensure that the product under development meets those needs. This includes knowledge of the luminance, LIDC, Colour Rendering Index (CRI) and Correlated Colour Temperature (CCT) of the light source. This means we can save both time and money by creating and analysing mathematical models rather than needing to produce expensive working prototypes. 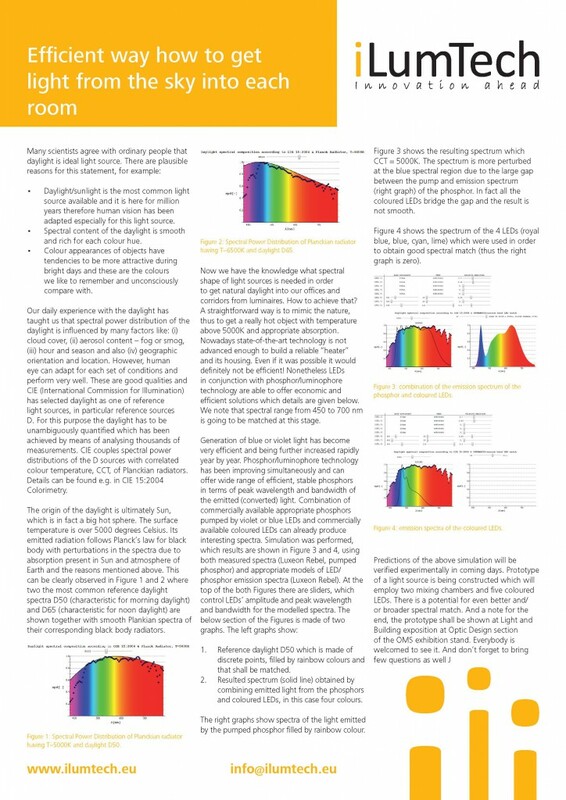 We can optimise any part of an optical system so that the luminaire meets international standards based on in-depth analysis of the light emitted by a chosen light source. 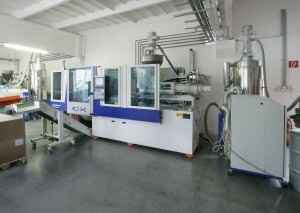 We have one of the best-equipped laboratories in Europe. 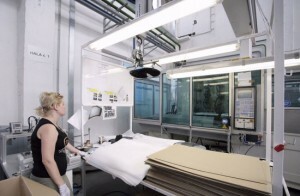 Within our state-of-the-art facilities, we can make the measurement that act as vital building blocks of a product’s development. We have all the necessary devices in-house and our engineers are skilled and experienced in their use, saving time and money as measurements and procedures don’t need to be outsourced.